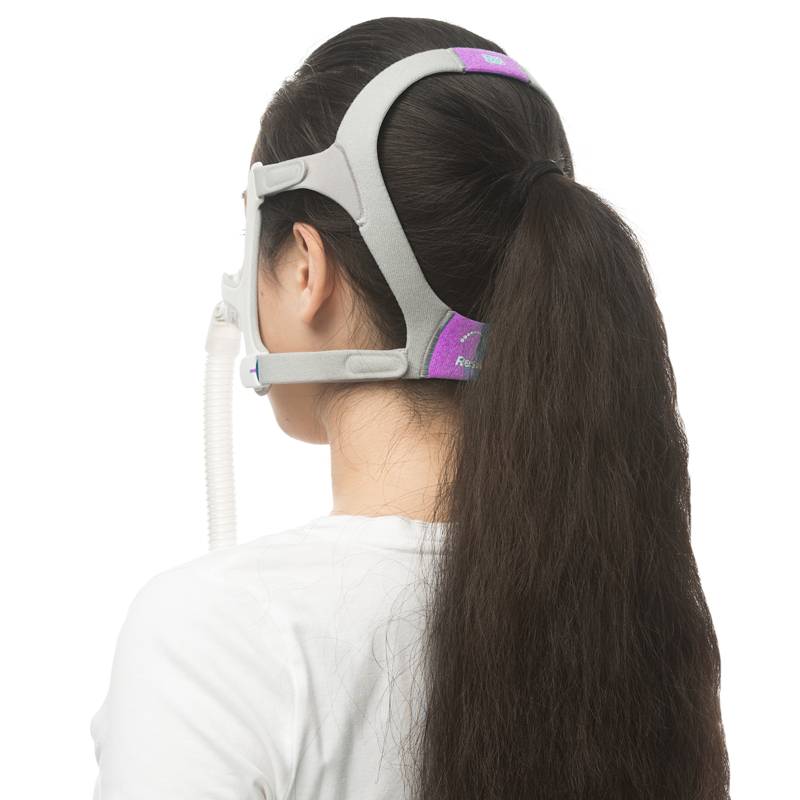 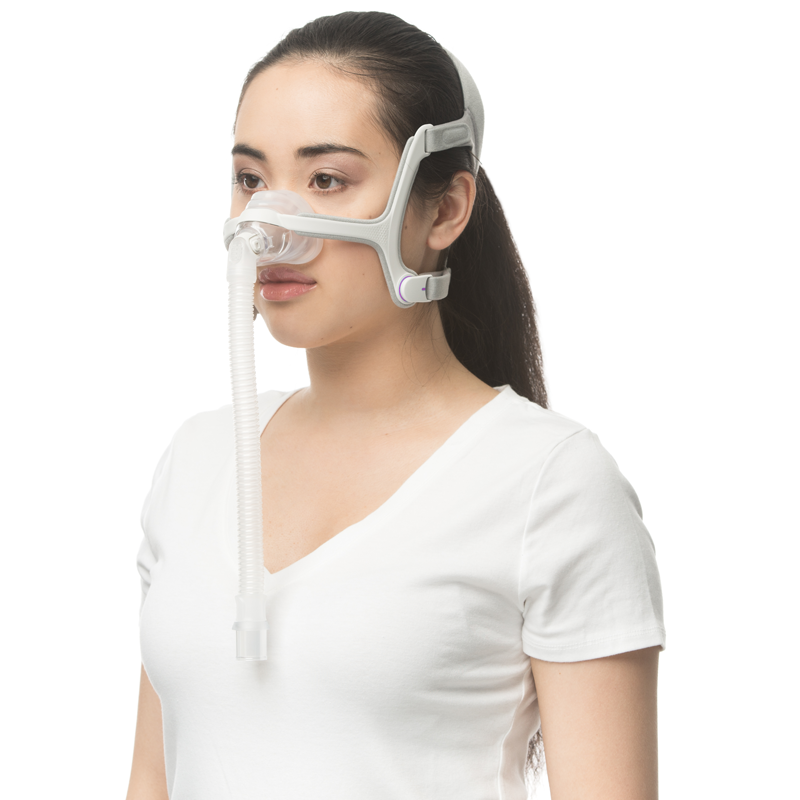 The AirFit™ N20 for Her nasal mask features the adaptive InfinitySeal™ cushion, resulting in a mask that provides a reliable seal throughout the night. 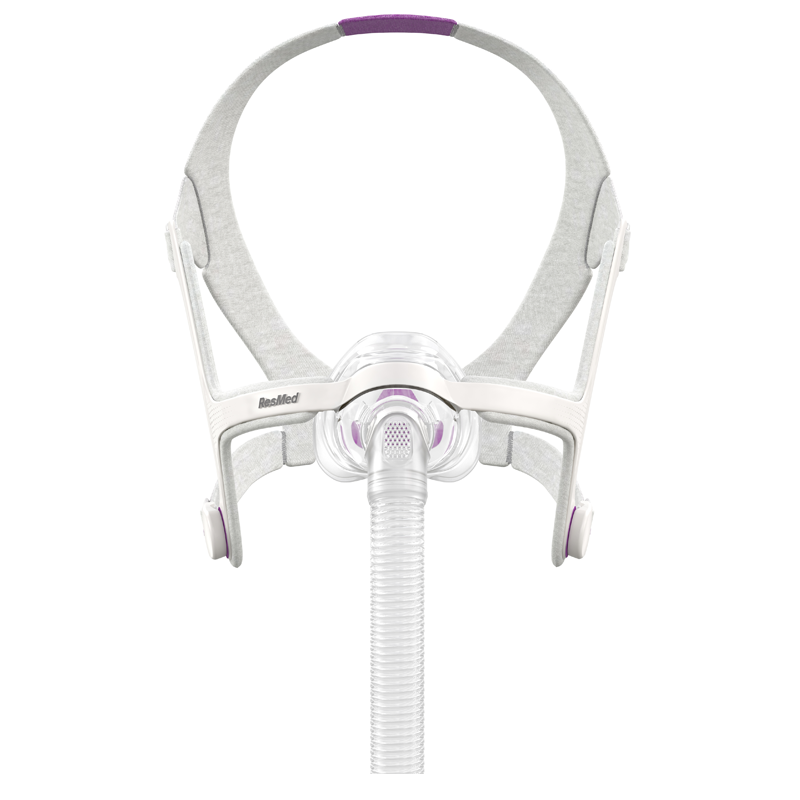 It comes in stylish lavender accents and a smaller size range for women. 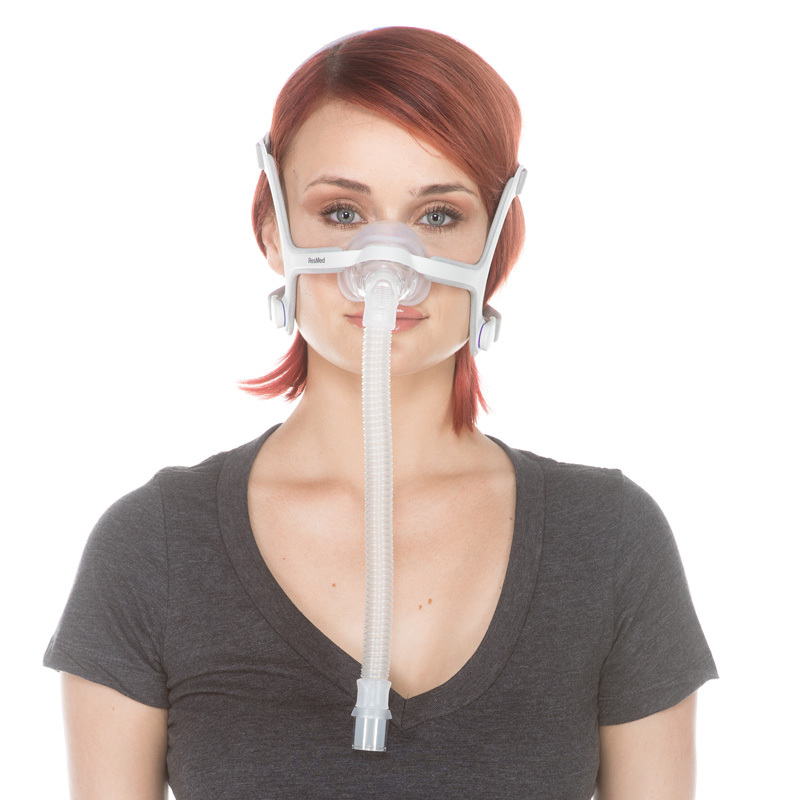 Please note this mask is only available with a Small Cushion Size. 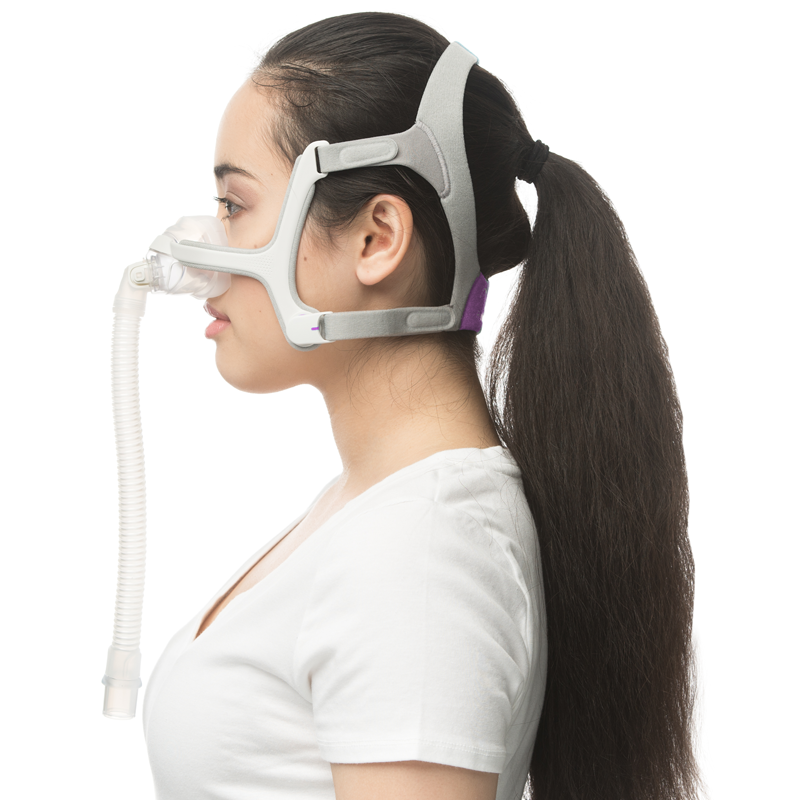 Click here for the AirFit N20 available in Medium and Large.